providing knowledgeable service, installation, and support. 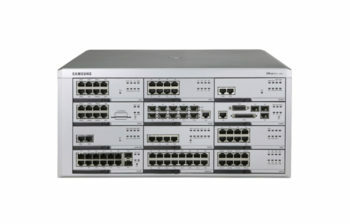 systems such as Meridian Norstar and more. all of your business communication requirements. system with the latest Samsung technology. DCS Telecom partners with Samsung, one of the best providers of communications equipment. Together, we will provide your business with the perfect solution, based on what your needs are. We do not believe in a one-size-fits-all approach. We will assess your business needs and your current communications infrastructure, and give you a custom solution that will evolve as your company grows. This is the lifeblood of your communications network. 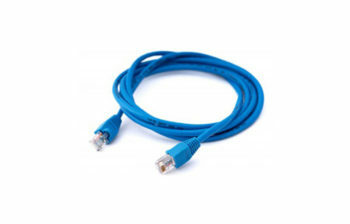 We provide cabling for all applications, ensuring that you stay connected at all times. Leverage the power of the Internet, and use IP connectivity to give your employees flexibility even when they are away from the office. We offer a variety of alternatives to small and mid-sized businesses, ranging from quiet single-office ventures to rapidly growing enterprises that operate in multiple locations. Comfortable employees are happy, productive employees. 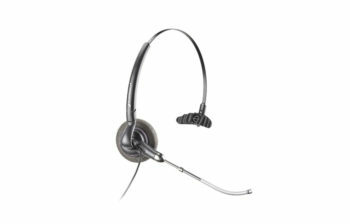 All headsets and handsets are ergonomically designed to reduce physical stress and maximize efficiency. Employees and customers expect to be connected at all times. 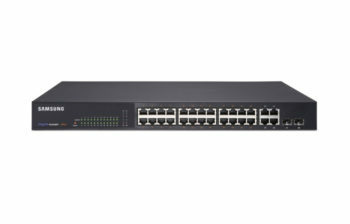 The Ethernet switches we offer come in a variety of configurations, and will ensure that there are no “dead zones” in your office, and that connections are not dropped. Gone are the days when customer service representatives had to continuously toggle between a desk phone and a computer. Now all aspects of a customer service job can be managed with a single interface on a desktop or laptop computer. Why is telecommunication infrastructure important to your business? 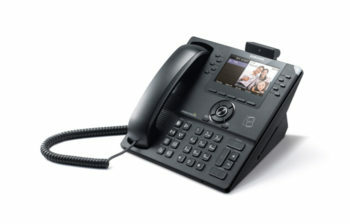 Business phone systems is a must. Just a few decades ago, business communication was simple. If you needed something from a fellow employee, you called their extension or left a note on their desk. If a customer had a problem, they would pick up the phone and call your office. Your receptionist would take detail and promise to call back with a solution. As long as everyone was friendly and helpful, the customer was happy. At the same time, consumers were more patient, always willing to give companies a chance to fix their mistakes. Feedback was usually given via a telephone call to the manager, or a letter to the editor printed in the local newspaper. Consequently, a business’s reputation took a while to either make or break. Life is very different now, and not quite as leisurely. Customers don’t have time to wait for businesses to call them back – they want instant solutions to their problems this is why a business phone system is require. As a result of the modern-day need for instant gratification, companies have to work quickly and efficiently to get things done, to make critical decisions and to solve problems. This creates a need for top quality collaboration and communication, and for this, only the best telecommunications equipment a complete business phone systems is good enough. ✓ Managers can hold virtual team meetings, regardless of where the attendees are physically located. As a result, decisions can be made more quickly and projects can make faster, smoother progress than before. ✓ Front-line customer service staff can manage their inbound calls effectively and provide a better quality experience to the person calling in. 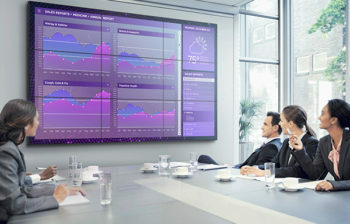 Real-time collaboration means that customer issues can be resolved far more quickly than in days gone by. ✓ Employees have the ability to brainstorm without actually being in the same room, resulting in a high level of innovation and resourcefulness. ✓ A business’s switchboard is no longer restricted to a single physical location: mobile technology means that the full functionality of the telephone system can be taken anywhere. ✓ Employees are happier in their jobs because they have the tools they need, and employers spend less time and money having to hire new people. ✓ Customers have a positive experience with your business, resulting in more repeat business and higher profit margins. Our solutions include centralized patient record systems in medical practices, mobile technology to keep the sick or the elderly safe when they are at home, tools to aid in diagnostics and treatment plans, and hospital telephone systems. We help retailers ensure that they are keeping track of their inventory and orders, that sales assistants can help customers quickly and efficiently, and that price disputes and customer complaints can be handled with ease. Our solutions enable transportation companies to effectively manage their fleets, they provide ways for drivers to stay in contact with dispatchers or managers, and they provide drivers with tools to aid their safety and comfort. Our solutions make it easy for government agencies to adhere to privacy rules and government regulations, while providing members of the public with the information they need, without having to cut through multiple layers of red tape. From sophisticated but user friendly reservation systems to interactive guest televisions, our hospitality solutions will make your hotel stand out above the crowd. Other industries include finance, education, legal and much more.